Veleria Dedalo is specialized in the design and production of sails (Dacron wing coating) for ultralights aircraft. 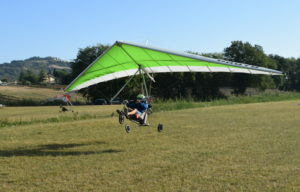 Tino Venturi produces and develops microlights from 1978, the year in which builds its first hang glider. In 1983 he founded with some friends the company ‘Poalris’, in which organizes the technical section. 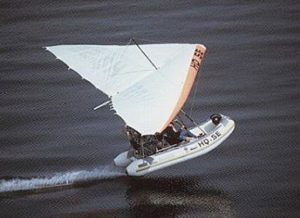 In 1988 he starts production in its of sails for microlight, collaborating with various Factories of the sector (Polaris, Grif, Euroala, Ing. 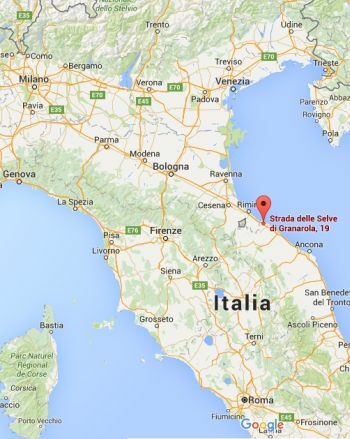 Groppo etc.). Today Veleria Daedalo, with over 25 years of experience in microlight sails, is able to solve any problem of wing tissue, from the smallest repair to the complete revision for all type of microlight, and provide qualified advice in this regard. We are also able to reproduce the wing coating for any means of microlight aircraft. We will provide an offer viewing the aircraft, or just the photos that you can send to our mail. We use only high quality material Dimension-Polyant; we have a wide choice of laminates and tissue and a lot of colors. 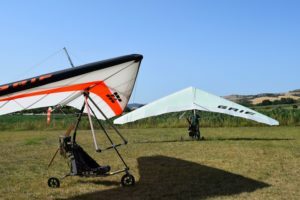 The wing tissue for microlight aircraft, such as those of the boats, are manufactured from synthetic materials with excellent mechanical properties. Unfortunately this material degradates during time, due to sun exposition (UV rays), which gradually w orsens the characteristics of resistance to efforts. Degradation level is difficult to assess in advance, as it depends not only on the duration of exposure to the sun, but especially by the quality of UV rays. Our long experience allows us to evaluate the status of each sail tissue, regardless of their age. We can control your wing to assess the general state and to realize a personalized quote for the eventual intervention of rebuilding or repairing.